A story of determination against the odds! On August 29, 2005, Hurricane Katrina swept ashore on the Louisiana coast. Among those communities devastated by her impact were the small Houma Indian settlements in the lower eastern Parishes of Louisiana. Over one thousand were left homeless, their homes completely destroyed by wind and water. As the tribe struggled to bring aid to its citizens another storm loomed on the horizon. 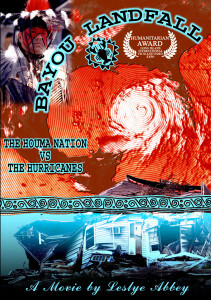 Hurricane Rita pushed a massive storm surge into the western bayous and an additional 4000 homes were lost. 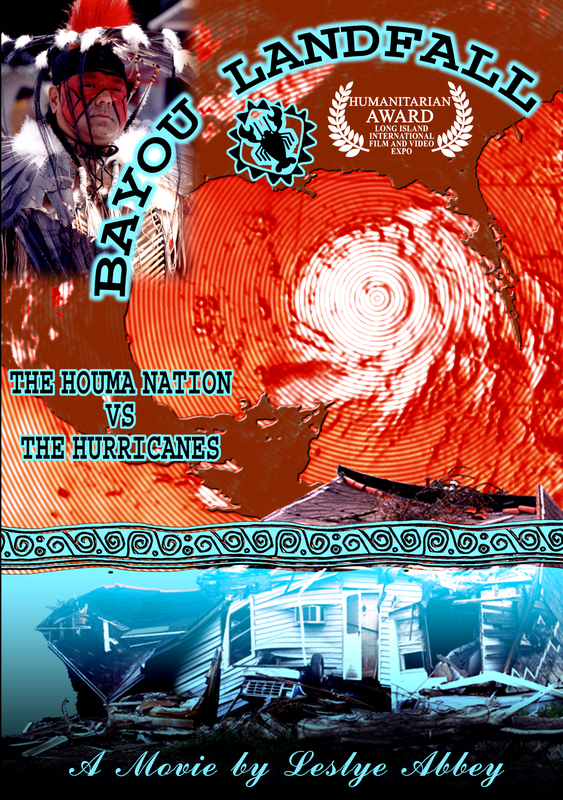 In this documentary the Houma people who have been fighting for federal recognition for decades tell their story.